This hilarious picture captured by Amanda Marie Portraits had our office cracking up and we thought it would be a perfect photo to kick off the fun holiday weekend! 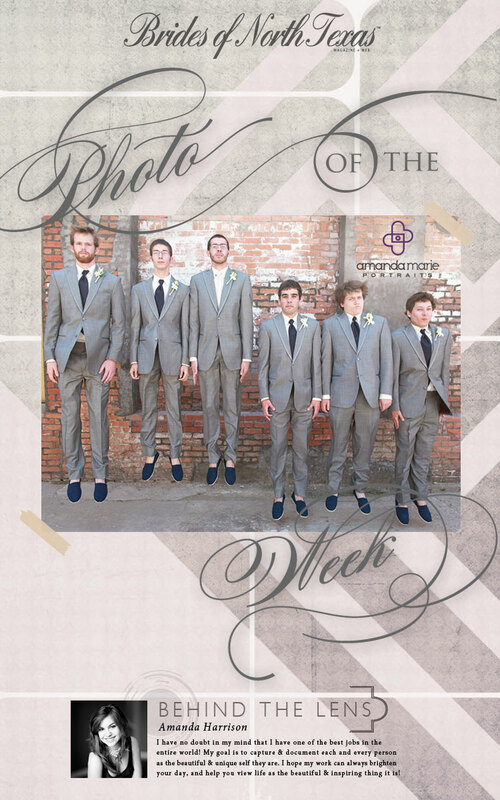 This charming group of groomsmen and groom are perfectly caught in mid-air, each with their own unique and hilarious expression! Happy Friday and Fourth of July weekend!